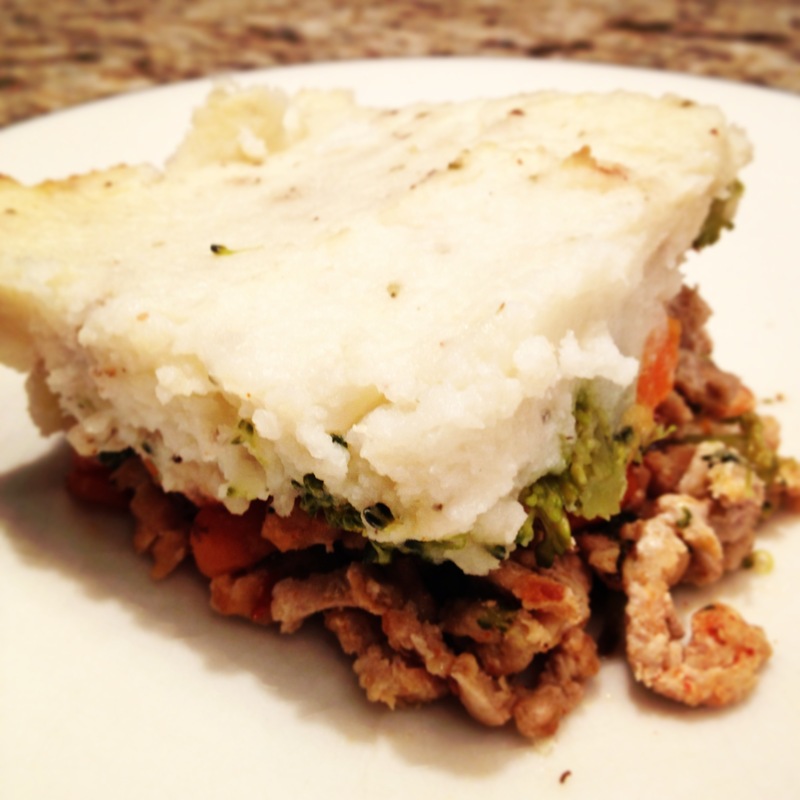 I am thrilled that so many of you wanted my recipe for Shepherd’s Pie. Getting so much feedback really excites me and urges me to get my recipes posted on the blog much faster! I was so tired last week and as the weather began to get colder I was really looking for some comfort food. I started searching through my fridge to prepare dinner when I noticed a large cauliflower that I needed to make good use of before it started to go bad! It was then that I remembered a recipe for Shepherd’s Pie that I had come across some time ago. 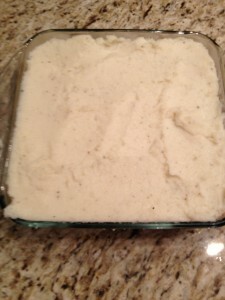 This particular recipe used cauliflower mash instead of mashed potatoes. I loved this idea as I cannot eat much white potato these days because they are part of the Nightshade Vegetable Family. If you have never heard of them, Nightshade vegetables include both sweet and spicy peppers, tomatoes, white potatoes, and egg plant. These vegetables contain Alkaloids which have been found to produce inflammation throughout the body. They do so by inhibiting necessary enzyme processes that typically take place in muscle tissues. For those individuals already suffering with inflammatory diseases such as Rheumatoid Arthritis it is recommended to cut these veggies out of the diet in order to see if the elimination will help to reduce overall pain levels. Now, to get back to the recipe that you had all asked for! 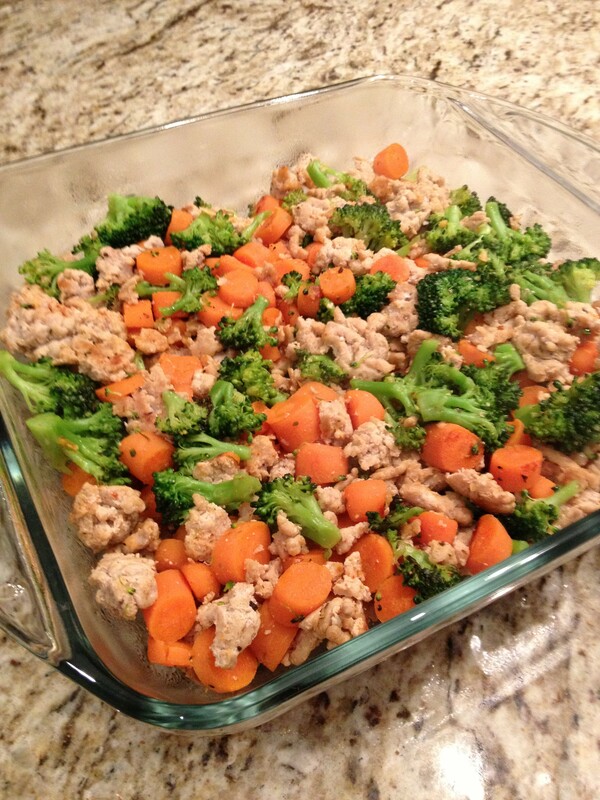 I basically threw together the veggies I had in my fridge and completely made this recipe up on the spot. I hope that you all enjoy it as much as I did! – Once your cauliflower is completely cooked, strain it and place in a large mixing bowl with the other clove of minced garlic and 1 tbs of coconut oil. – Let cool for about 10 minutes and enjoy! We had this tonight. I got creative and used beef and added some different veggies. 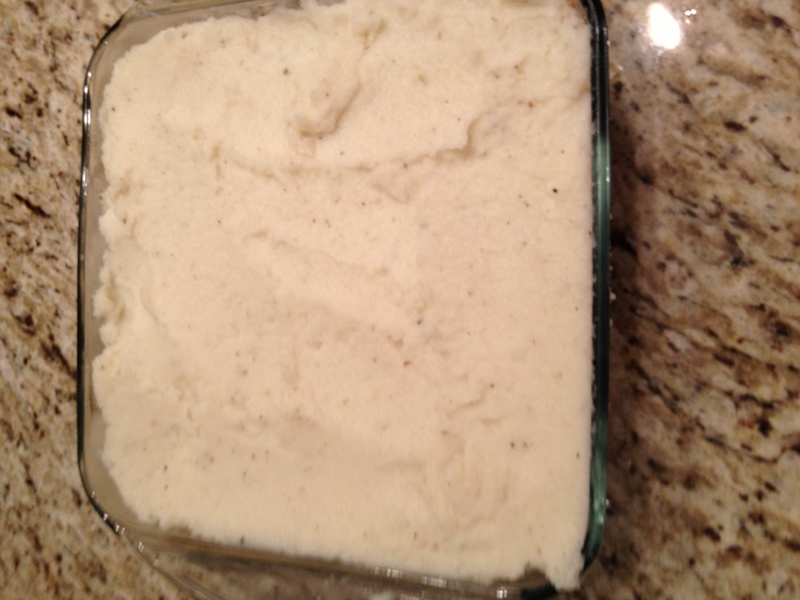 I used an immersion blender and whipped up the cauliflower right in the pot. It was a great meal. Way lighter than the potato version. 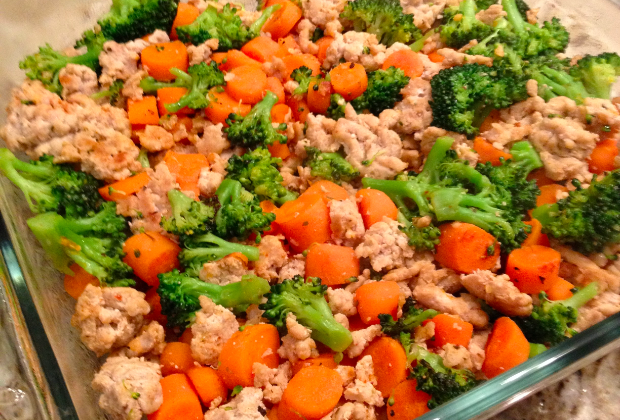 This will be on my “go to” list of weekday dinners. Room for lots of creativity and can be changed up quite easily. Good job, Ashley! Thank you so much for your feedback Rona! I love that you enjoyed the meal and were able to put your own spin on it!! !